We operate out of Exmouth, on the East Devon coast. It's an easy place to get to, just 8 miles from junction 30 of the M5, making it accessible from places like Taunton, Bristol, Birmingham, even St Austell in Cornwall is only 90 minutes away. 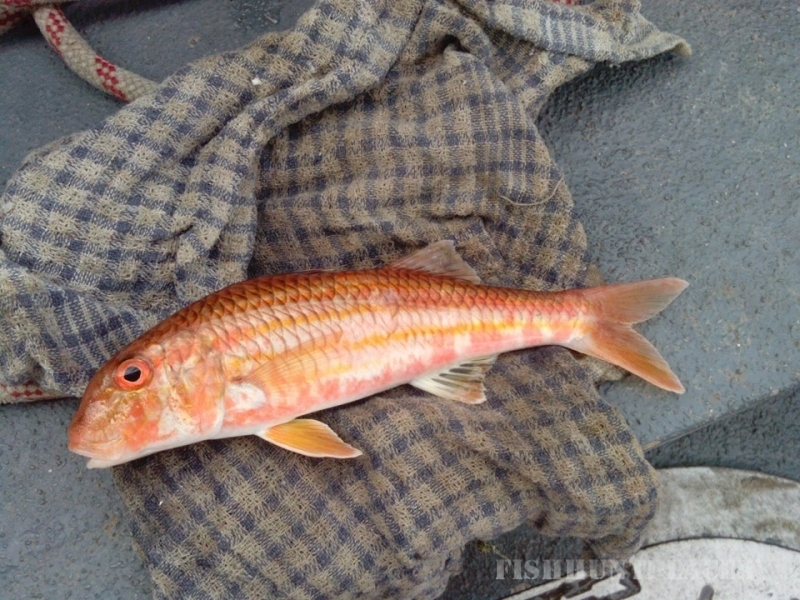 It's a popular tourist destination too, and we welcome tourists, day visitors and locals alike on our fishing trips. Exmouth has 2 miles of sandy beaches, so its an excellent location for family holidays. It does, however, give us a sand bar to navigate around so prompt departure times are a neccessity. We ask our customers to be on time PLEASE. 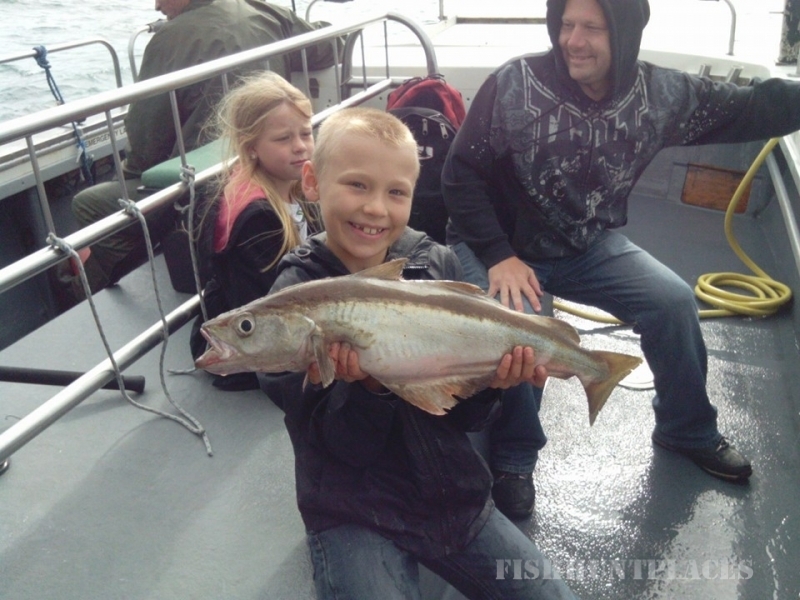 We fish in Lyme Bay which stretches from Start Point near Dartmouth in the west to the Isle of Portland in the east. 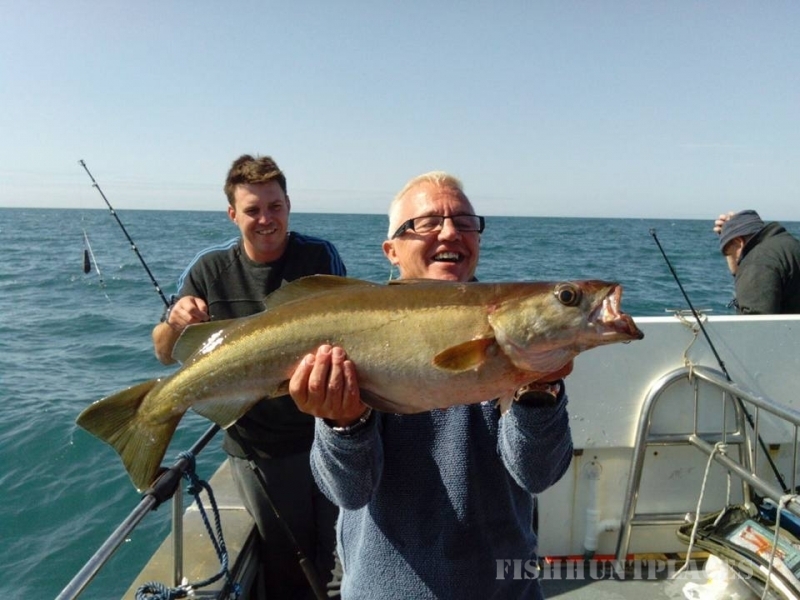 It's a big area so we don't claim to fish all of the bay, just the spots that are accessible from Exmouth to give you some decent time for fishing. Lyme Bay was used by marine traffic during World War I so there are many wrecks lying on the sea bed, unfortunate victims of war, and now home to our local sea life. 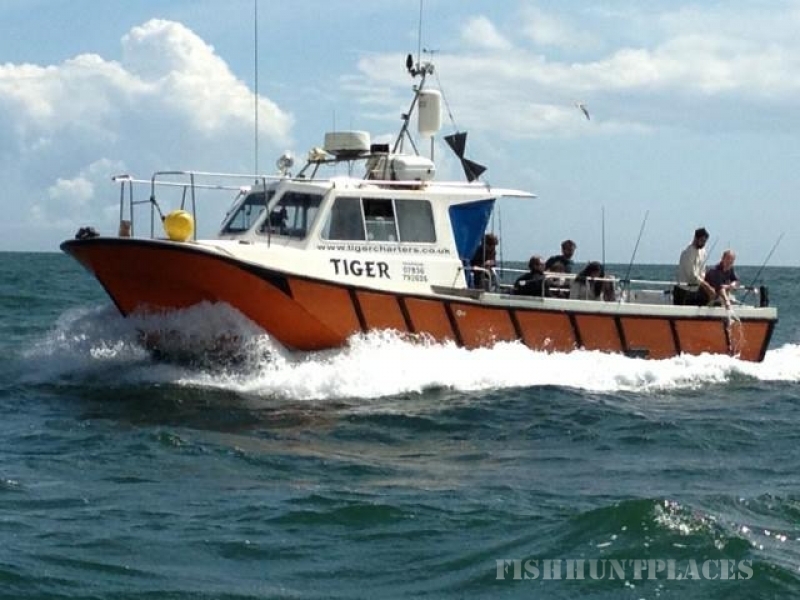 Our boat TIGER operates regularly between March and November - weather permitting. We are fully insured, and coded by the Maritime and Coastguard Agency (MCA), who ensure that we carry all the safety equipment necessary for your safety at sea.